Miscellaneous sound effects that perhaps don't quite fit into other sound effects categories. Big Swish Whoosh: Something zooms by. Rope swish, cable swoosh or Karate arm swish or leg swish. Door Slam Big Reverb: Door slam shut in underground garage, heavy reverb. Guitar Chord: A simple G major chord played on acoustic guitar. 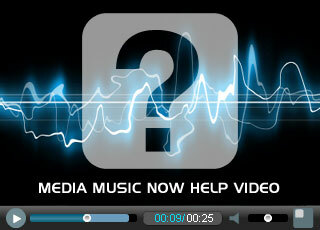 Suitable as audio for company logo, splash screen, intro screen and more. Key ring movement 01: Rattle keys on a key chain or key ring. Key ring movement 02: Rattle keys on a key chain or key ring. Key ring movement 03: Rattle keys on a key chain or key ring. Key ring movement 04: Rattle keys on a key chain or key ring. Key ring toss in hand: Keys on a key ring, toss up and catch in hand. Lasso 01 Many rope swishes: Rope, cable or other object swishing around repeatedly.